Rangers are interested in bringing in Liverpool’s Ben Woodburn on loan, according to The Scottish Sun. 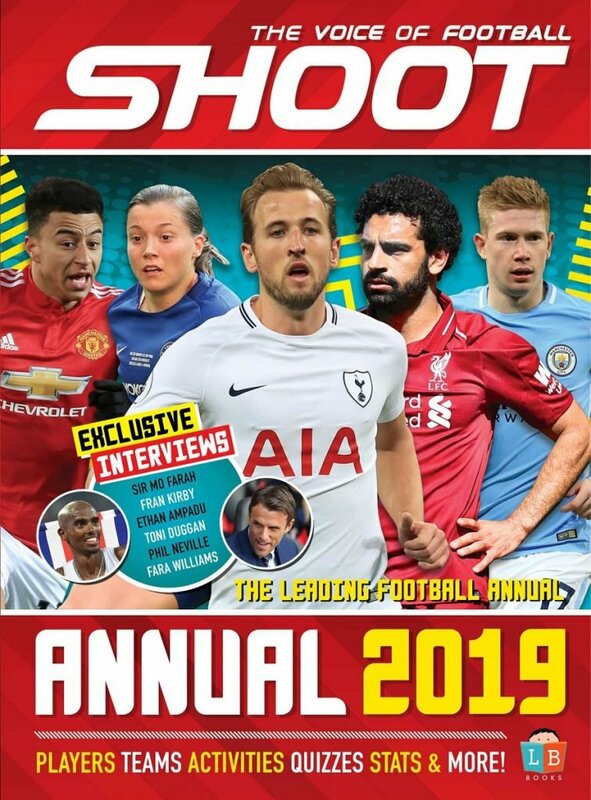 Gers boss Steven Gerrard attempted sign Woodburn in the summer before he was sent on loan to Sheffield United, where he started just one Championship game. After being recalled from in early January, the Wales international is now looking for another temporary move to get regular playing time at senior level. Gerrard, who already has Ryan Kent on loan from his former club, faces stiff competition for the forward with a number of Championship sides also reportedly interested. Steven Gerrard is reportedly looking to raid his former club once more. 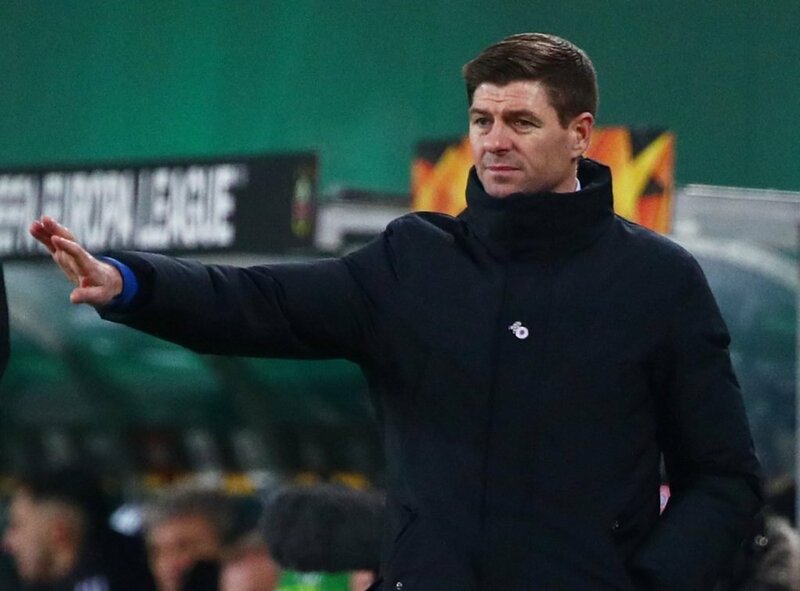 Rangers are currently second in the Scottish Premiership and are level on points with leaders and reigning champions, Celtic, after defeating them in the Old Firm Derby in late December. Woodburn became Liverpool’s youngest ever goalscorer in 2016 when he netted against Leeds United in the EFL cup. This resulted in an international call-up from then Dragons boss Chris Coleman in March 2017 for a World Cup qualifier against the Republic of Ireland. 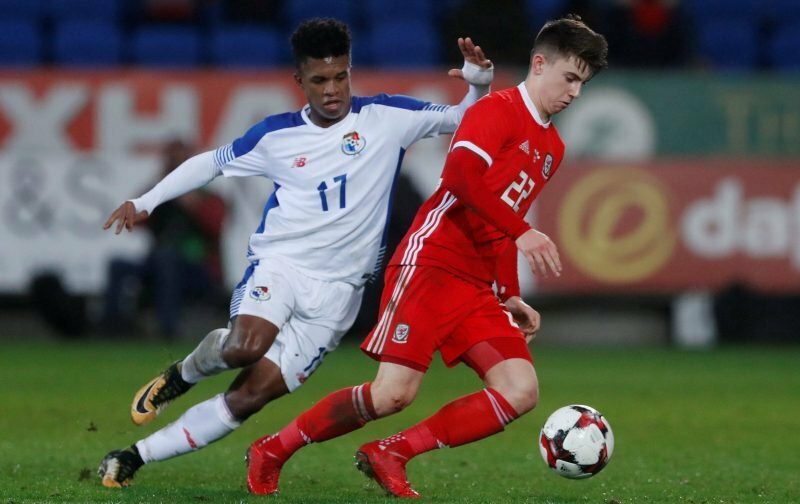 The 19-year-old made his full Wales debut the following September in Cardiff against Austria, and scored the winning goal only four minutes after coming off the bench.